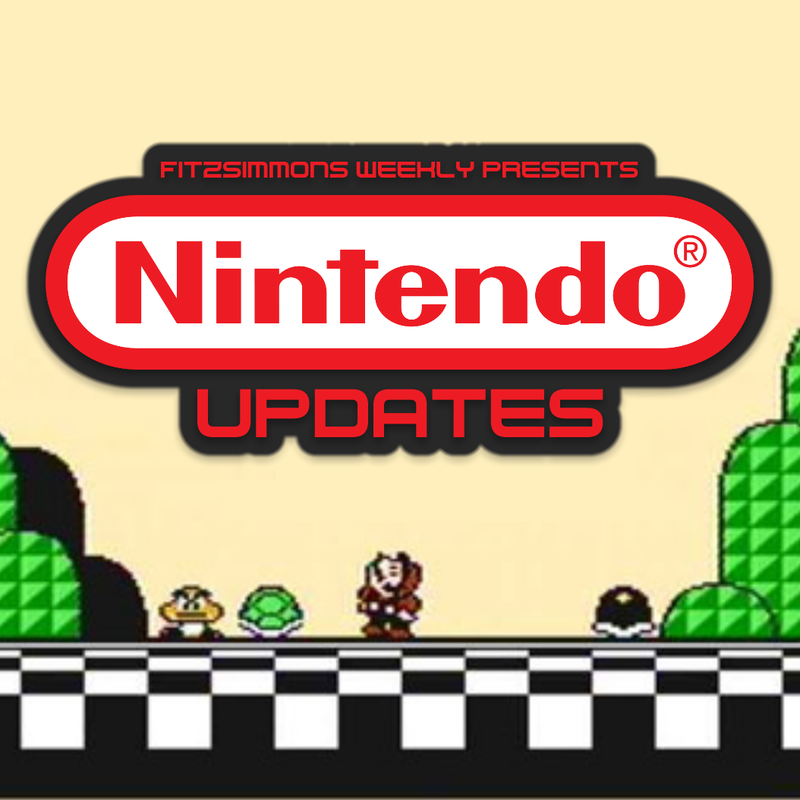 Welcome to the second edition of our Nintendo Update section. Here we talk about new developments in Nintendo products, game titles, or characters that have made news recently. 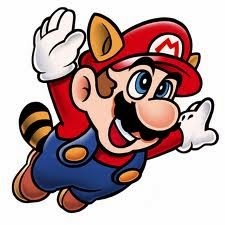 NES favorite, Super Mario Bros. 3, has been missing from the Nintendo eShop, but Nintendo recently announced the long-awaited Virtual Console title will be hitting the eShop April 17th. It's a lot of fun, but in case you aren't sure, I hope to get a full review of Super Mario Bros. 3 soon.